Disney is adding one more title to its list of live-action remakes, as it was announced Oct. 3 that “Lilo & Stitch” will be next in line. The remake will feature a mix of live-action and computer graphics, according to the Hollywood Reporter. The release date and whether or not the remake will be released in theaters or in Disney’s new streaming service is unknown, presently. 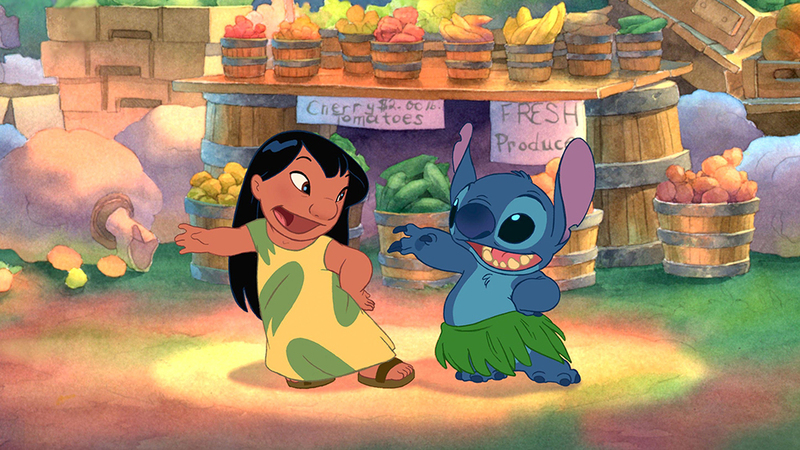 “Lilo & Stitch” (2002) was originally an animated movie directed by Dean Deblois and Chris Sanders. The story tells the life of a lonely Hawaiian girl who befriends a blue dog-like alien on the run from an intergalactic government. The movie is filled with surfing, Elvis Presley music and the theme of “ohana,” which means “family” in the Hawaiian language. Caelan Thompson, junior political science major, said he likes the message “Lilo & Stitch” sends and is looking forward to seeing Lilo in action in the new remake. “‘Lilo & Stitch’ shows that even if you do not fit in with what people think is normal, you are still unique. My motto is, ‘Why blend in when you were born to stand out,’” Thompson said. This will be the sixth live-action remake Disney has announced from its original animated movies that are currently in production. Those five movies include “Aladdin” (1992), “Dumbo” (1941), “Mulan” (1998), “Lady and the Tramp” (1955) and “The Lion King” (1994). Taji Saleem, junior film production major, said Disney’s remakes have the potential to show audiences what their favorite Disney movies look like in real life. “Disney remaking their movies will give a new perspective that can be influenced by the changes in technology, which was limited back when the cartoon versions were first created,” Saleem said. With Disney producing remakes of their original animated movies, it is unknown if there are original movies coming in the next few years. Disney’s current movie line up only consists of remakes or sequels. Michael Eaton, professor of film studies and film production, said that with Disney’s various movie projects its remakes should not hurt cinema. “I don’t think that remaking old properties is a huge drag on the future of movies as long as they are done well, whether animated or live action,” Eaton said. Disney’s past live-action remakes, such as “The Jungle Book” (2016) and “The Beauty and the Beast” (2017), both earned more than $900 million in the box office, so it is likely the new “Lilo & Stitch” remake will also fare well in theaters. The “Lilo & Stitch” series has spawned a massive fan following and the remake is expected to be the next addition in a long line of Disney’s successes.